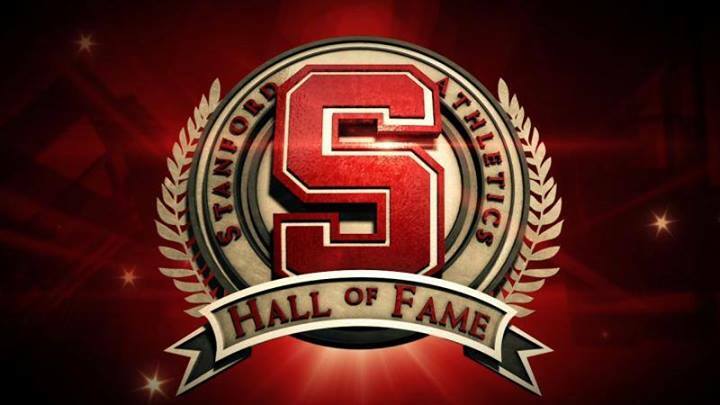 STANFORD, Calif. – Eight new members of the Stanford University Athletic Hall of Fame will be inducted Friday night, adding to a long and distinguished list of individuals honored at the school known as the Home of Champions. 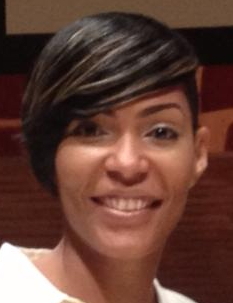 Olympia Scott ’98, women’s basketball: Scott, one of the key figures during Stanford’s three Final Four runs in the mid-90s, finished her Cardinal career ranked among the top 10 of numerous statistical categories. Upon graduation Scott ranked second in field-goal percentage (53.4), fifth in rebounds (753) and seventh in points scored (1,524). Those numbers remain high on the Cardinal all-time lists today, with her field-goal percentage seventh, rebounding total 11th and scoring total 13th. A two-time All-Pac-10 selection, Scott was named to the 1997 NCAA West Regional All-Tournament Team en route to being named All-America honorable mention from the Associated Press. Scott went on to participate in the 1997 World University Games, winning a gold medal with Team USA in Sicily, and in 1998 was selected to represent Stanford at the inaugural WBCA All-Star Game (http://www.gostanford.com/ViewArticle.dbml?DB_OEM_ID=30600&ATCLID=209274978). Stanford University was the first university to study Extrasensory Perception (ESP) and Psychokinesis (PK) in the United States of America in 1911.